Here are 6 Free Online Virus Scanners that you can use to scan any file from your computer. Includes VirusTotal, Jotti, VirusChief, Virscan, Filterbit. 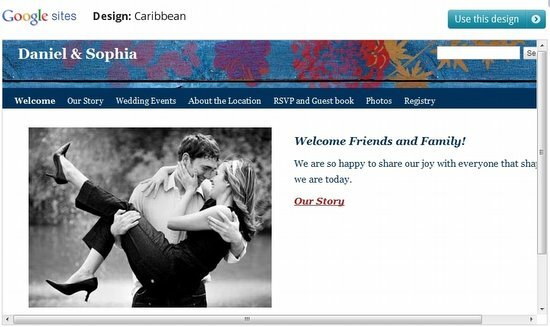 Google has launched Google Weddings: a set of free wedding planning tools from Google. These are Google tools that work well together to help you with wedding planning. Here are 7 Free online ping test tools that you can use to ping any website or server. You can use online ping test to check availability of your server. 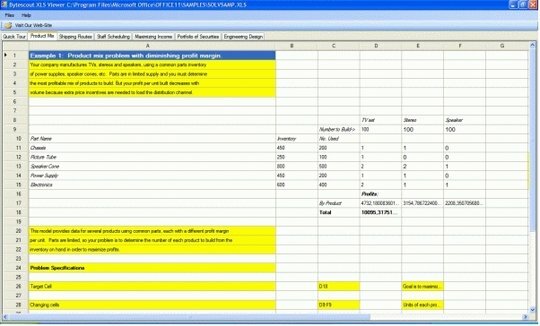 Here are 4 Free XLS viewers that let you view XLS files on your computer, without a need for Microsoft Office, or Open Office. These free XLS viewer are completely free. Here are 5 Free PPT to video converters that can convert Powerpoint to video free. 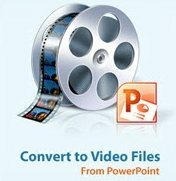 Download free PPTX to video converter. Here are 3 free duplicate photo finders that can find similar looking photos. These free similar photo finders even find those photos that look similar. Here are 5 Free Audio Extractors to extract audio from video. These free audio extractor can easily extract audio, and save them in popular media formats, like, MP3. Here are 10 Free online home loan calculators that let you easily calculate home loan, and monthly installments. Here are 10 free websites to test internet speed. 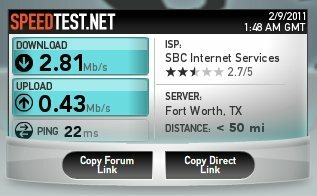 These internet speed test websites test download speed and upload speed of your internet. 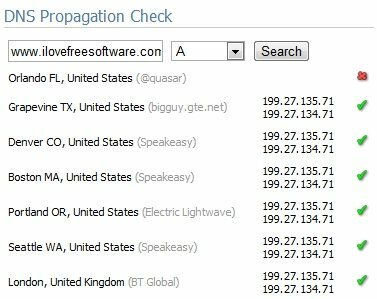 Here are 5 Free DNS propagation checkers that can check DNS propagation status of your domain all over the world. 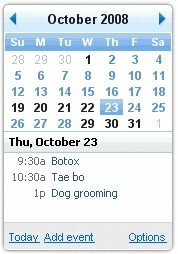 Here are 7 Free Google Calendar Desktop software that let you access Google calendar on desktop. Download Google Calendar Desktop free. Here are 2 Free PPT to Flash converters that can convert Powerpoint files to Flash format. These can convert PPS, PPT, and PPTX files to SWF Format. 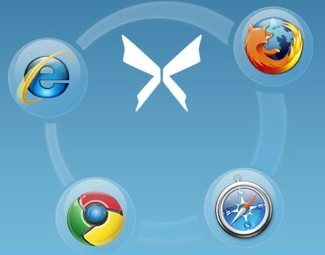 Here are 5 free software that let you sync bookmarks between multiple browsers and sync bookmarks across computers. This includes Xmarks, Cometmarks, Tidy Favorites, BookmarSync, Zinkmo. Here are a few weight loss tracking websites to log nutrition information, and track weight loss. Includes MyFitnessPal, DailyBurn, FitDay, My Calorie Counter.